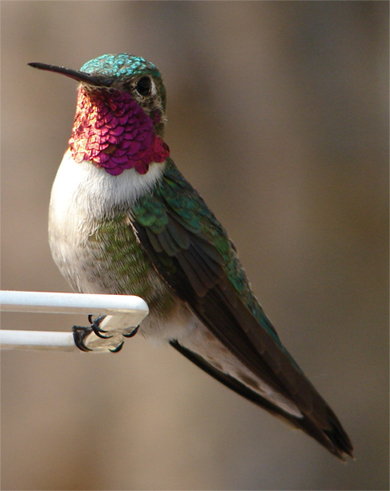 Google has named this new algorithm as “hummingbird” because of being precise and fast”. This was announced on September 26th, but suggestions from Google indicated this came out a month earlier. With the changes in browsers adapting a voice activated search, this used to focus more on the exact words when people search, but Hummingbird focuses more on the meaning of the words, hence “semantic”. Google have stated that it’s paying more attention to each word in a search query and taking notice of the whole sentence rather than particular words.